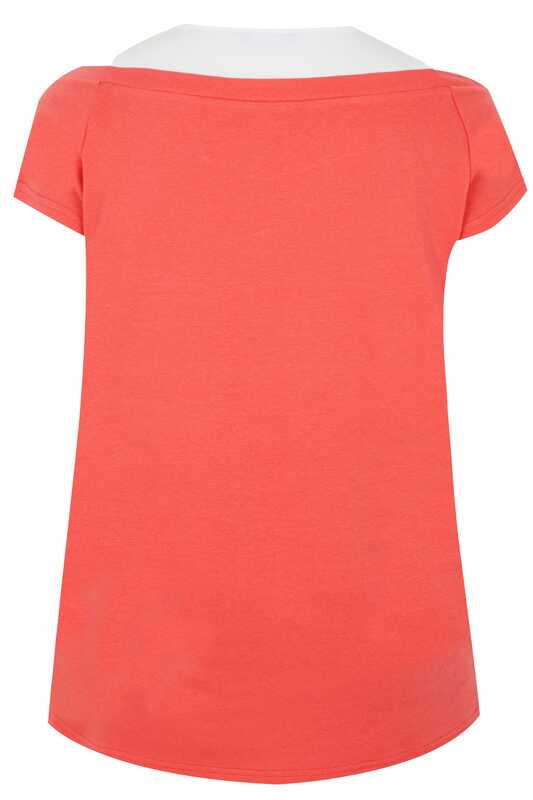 This pretty top will add an elegant dose of colour to your daytime wardrobe. 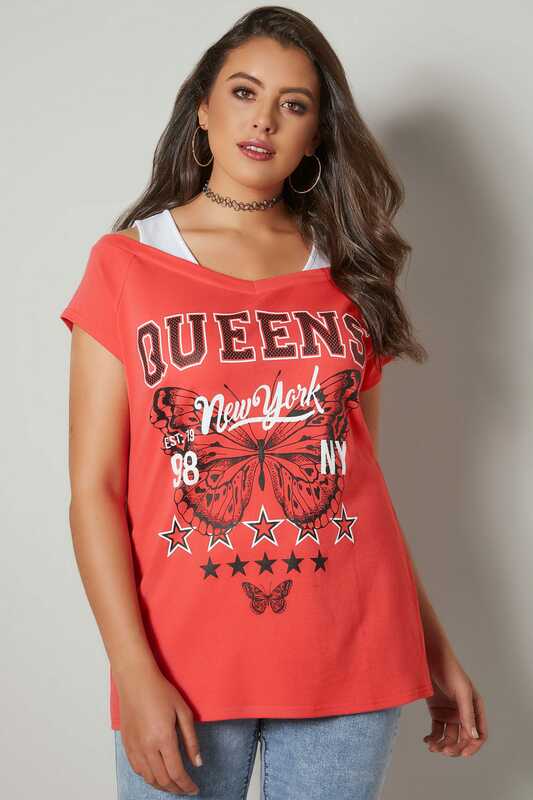 Comfortable and easy-to-wear with a jersey fabric finish, its 2-in-1 design features contemporary cold shoulder cut outs and a slight v-neckline. Team with denim and flats for daytime appeal. 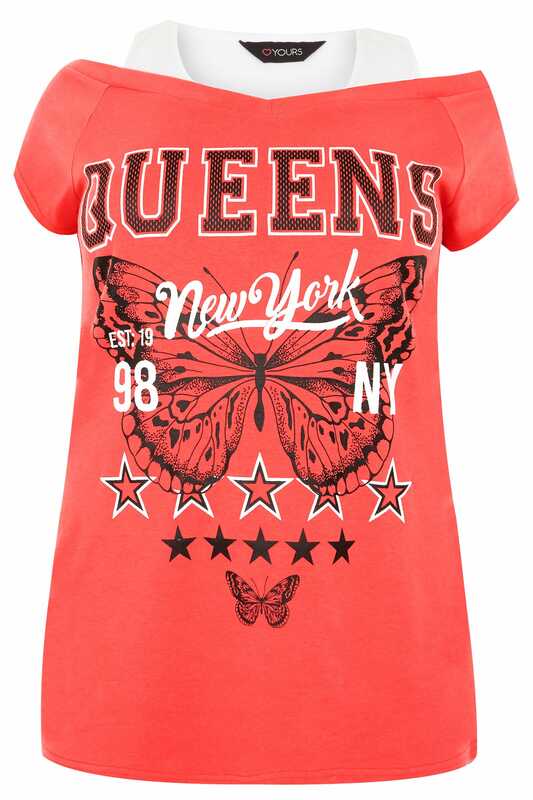 We are loving the slogan print elevated by diamante details.